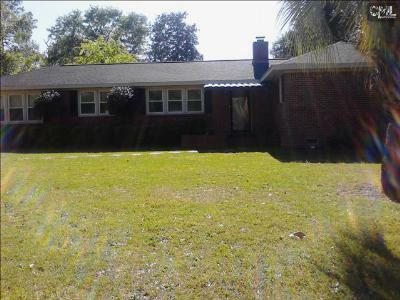 Take a closer look at the current real estate for sale in West Columbia, SC's Saluda Gardens neighborhood. 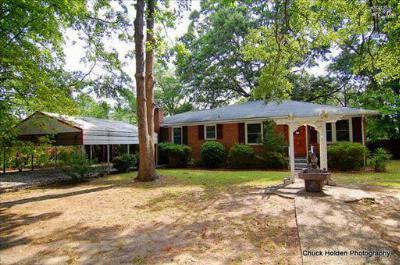 Location is everything and Saluda Gardens is close to Downtown, Vista, and USC. 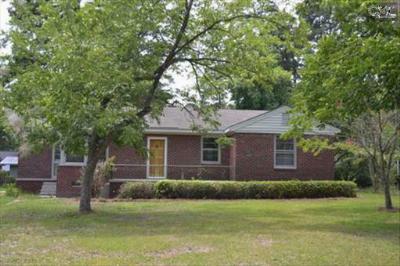 Homes in this neighborhood feature brick exteriors and traditional ranch styling. 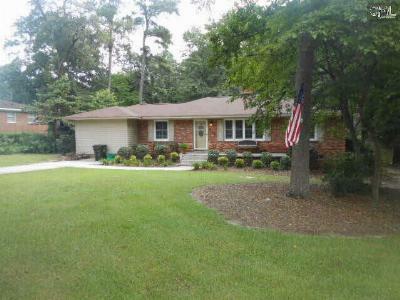 Plus, prices range from the low to mid $100,000's. 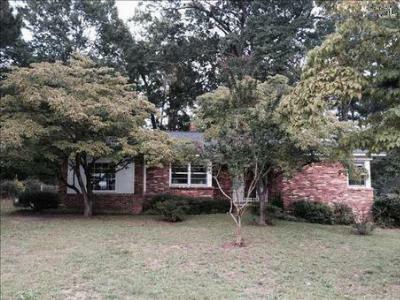 You simply cannot beat the value of a home in Saluda Gardens, and we look forward to showing you this lovely area. We invite you to also take a look at this link for a detailed guide to West Columbia.